Waken someone Scottish from their unionist media slumber by reaching out to them in a positive and open manner. Many people have an aversion to ‘political’ conversation so maybe don’t make it about politics make it about ‘life’. Raise someone’s awareness of all the positive effects that the Scottish government is having on our lives. Remember it doesn’t need to be a lengthy debate it could simply be a positive remark about; that free prescription you just collected, or how your kid is getting a free university education, or the halt on fracking, or Or OR. 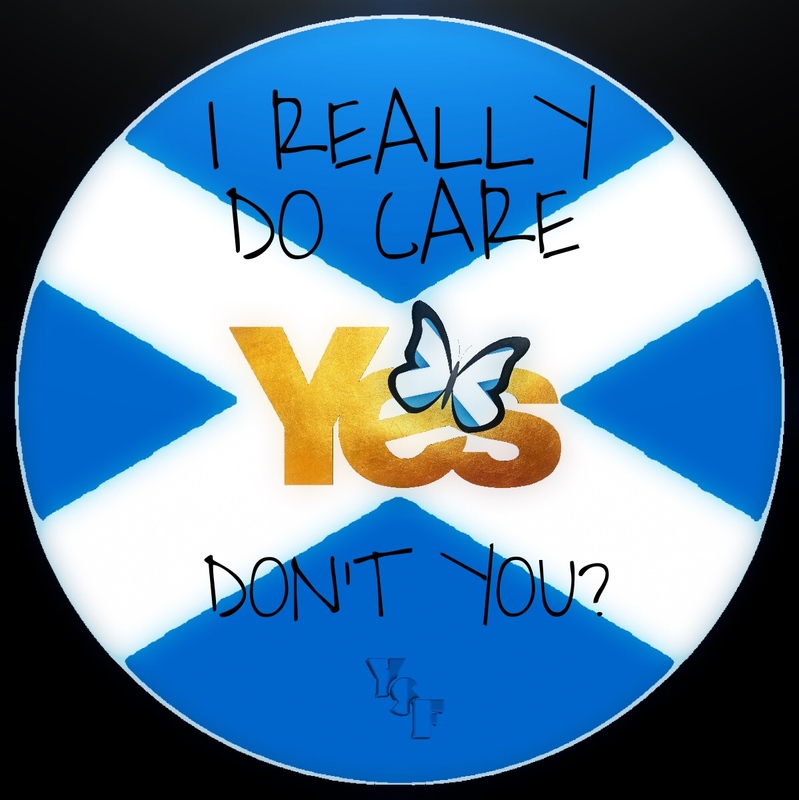 In fact it could be easier still by leaving your copy of the National or iScot magazine in a waiting room at the doctor, dentist or a local cafe, the train, a neighbour of family members home. The opportunities to positively endorse Scotland and to promote its journey to independence are limited only by your imagination. 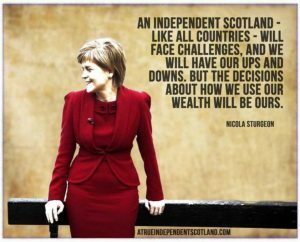 I’m for building a new Scotland free from the shackles and limitations of Westminster. It is a place for hope and aspiration fuelled by positivity. Hatred and division have no part in it, such negativity should be left in the past where it belongs. Scotland has a rich heritage and history which will never be forgotten but that is its past, not its present or indeed its future. Scotland is a luxurious tapestry formed from the threads of so many; peoples, cultures, beliefs, who have chosen to make this nation their home. As a people we choose not to hate for there in lies the errors of the past. 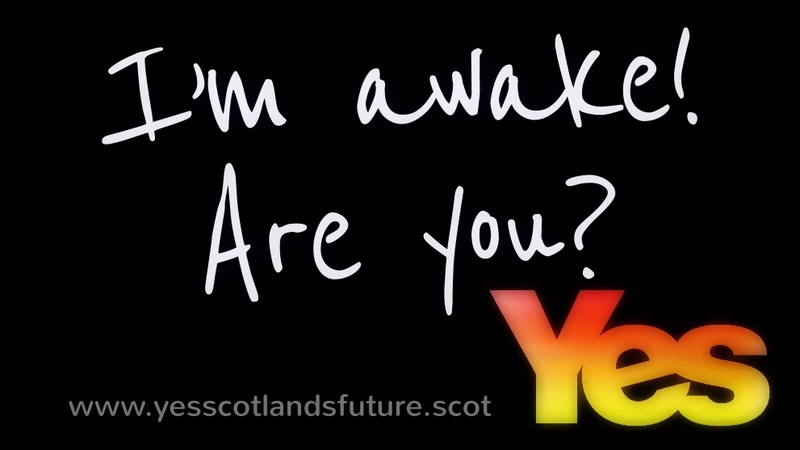 The Yes movement is open to everyone who would willingly choose to join it, as an iScotland will also be. I’m not for sending anyone ‘home’ because if you chose to embrace this country and to be Scottish then You Are Home. The Case for the U.K. 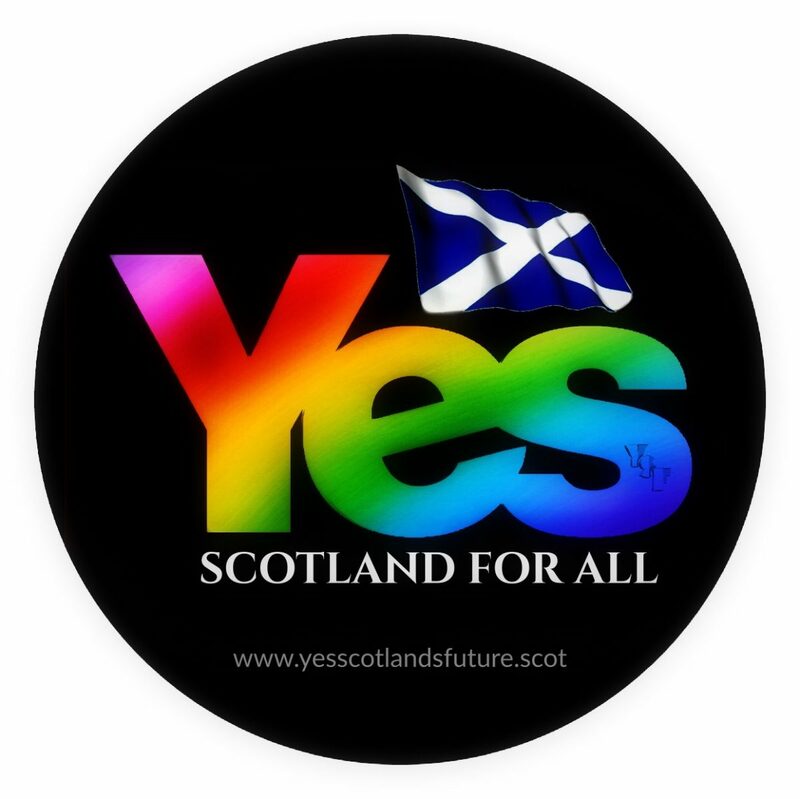 When is the last time that you heard a positive case made for Scotland remaining in the U.K. ? 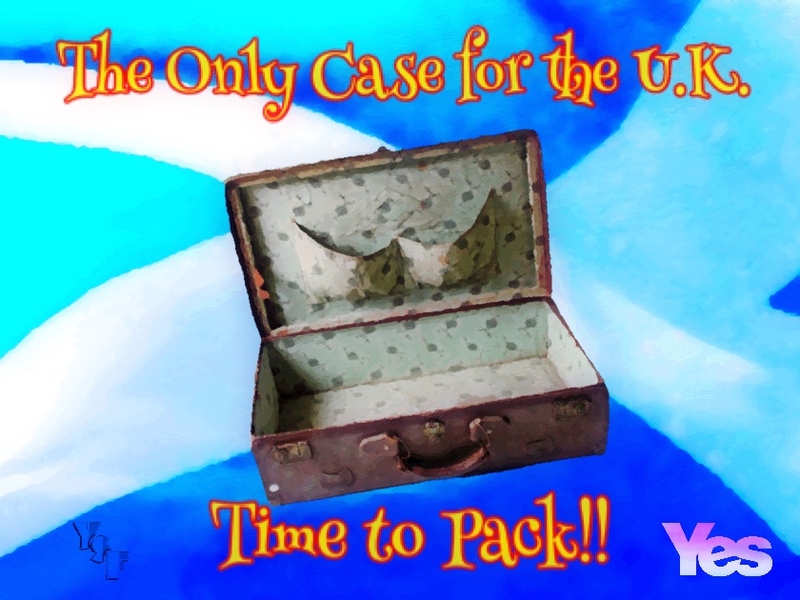 The Better Together case is empty! Author MartinMKPosted on 22nd June 2018 1 Comment on The Case for the U.K. 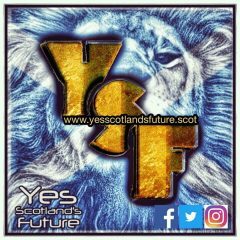 Yes Scotlands Future Crowd Fund Appeal is now live! Yes its time folks. After a lot of soul searching we are knuckling down for the months to come and have decided to ask for your support. Nothing fancy just some help with equipment and running costs, we are still volunteers. The link below explains and we would appreciate if you can share this link too. Many Thanks in advance. 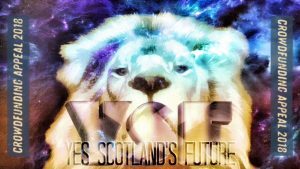 Team Yes Scotlands Future. 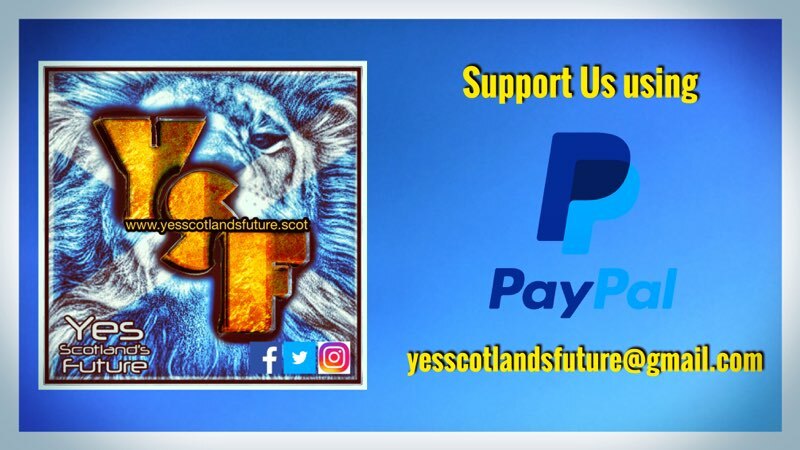 Author YSFadmin1Posted on 13th June 2018 13th June 2018 Leave a comment on Yes Scotlands Future Crowd Fund Appeal is now live!